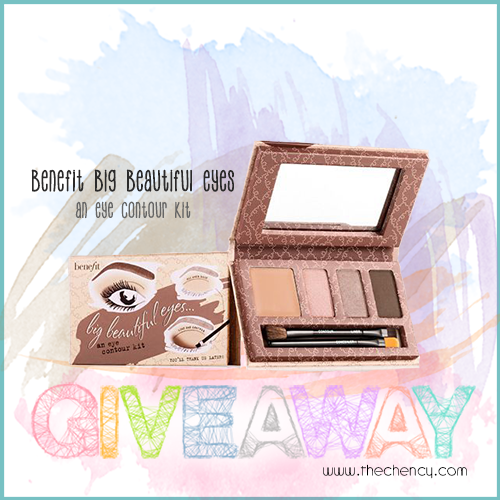 Am giving out a set of Benefit Big Beautiful Eyes Kit worth RM125 to one lucky reader. 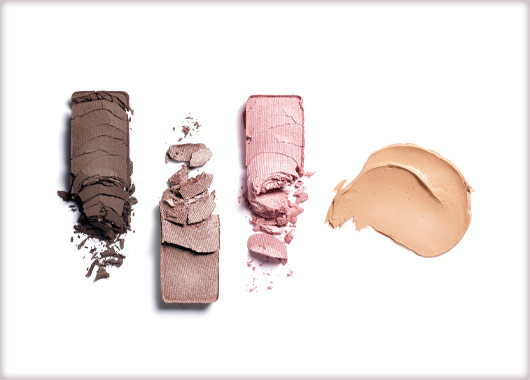 Cant wait to experience the miracle of this beauty kit, to make my eyes BIG and BRIGHT. 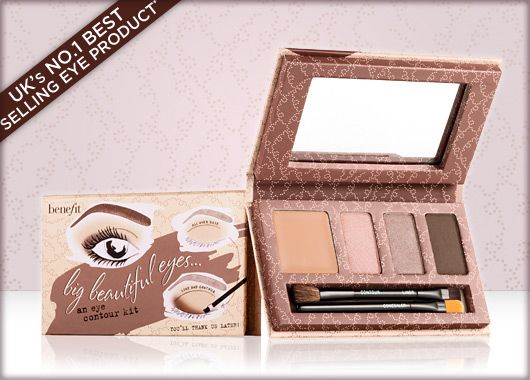 Product Name : Big Beautiful Eyes Kit an eye contour kit. Hello, below are my answers..
Hi dear, great to have this giveaway! Thanks for another awesome giveaway as usual :) Love ya! Thanks for giving me an opportunity to join the contest! 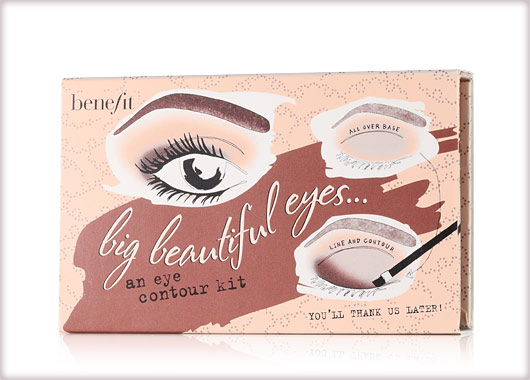 Product Name: Benefit Big Beautiful Eyes Kit. *I love Benefit products very much, aww! !